Pantex developed, designed and constructed The Village on Blain. 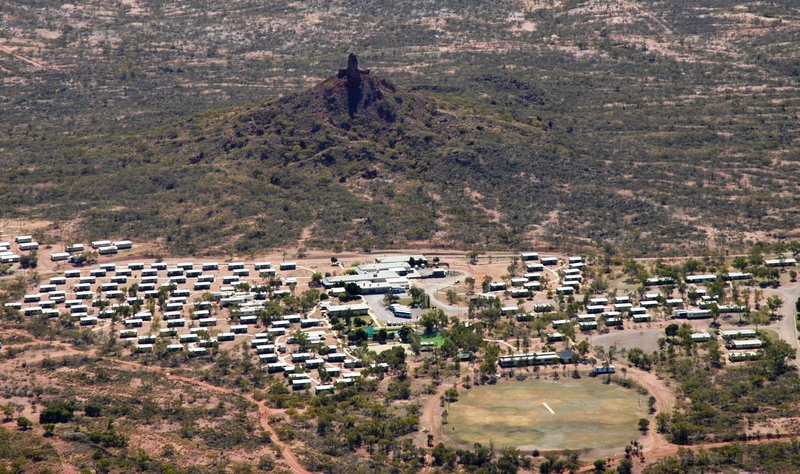 It was conceived as a superior accommodation facility to service the town, mining staff and industry contractors. The aim was to have greater amenity to customers than traditional accommodation options, with minimum noise, quality finishes and high-level fit-out. 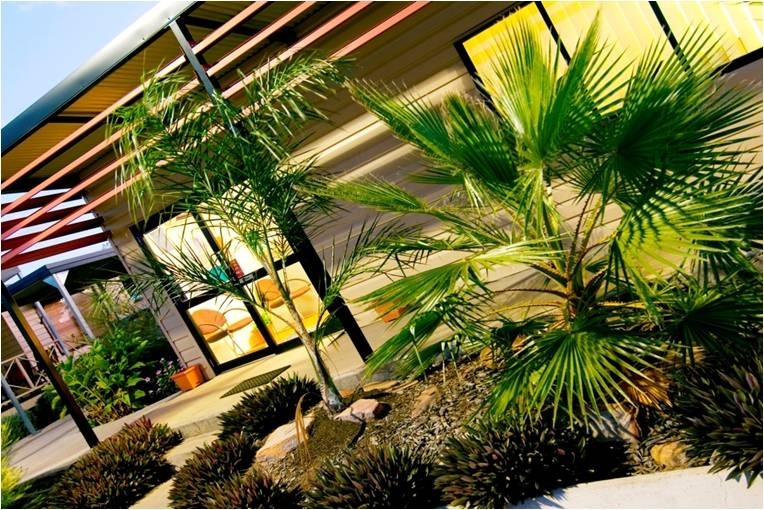 The 552 room accommodation village consists of 16 4-star duplex motel units and 536 studio rooms all with en-suite. It features a modular commercial kitchen facility and site built restaurant, manager’s residence, reception office and chef’s quarters. Each room features a factory-fitted split system air-conditioning unit and arrived on site fitted complete with cabinetry and furnishings. En-suite modular bathrooms contain toilet, basin and shower, and also arrived fitted complete to site. 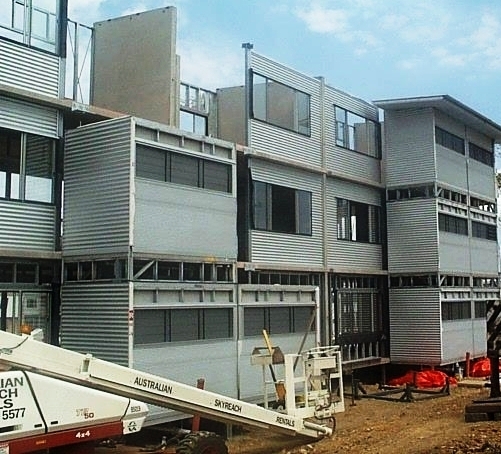 For acoustic separation, all units were built on transportable concrete slabs with noise dampening dividing walls. Pantex are able to position the concrete bases directly onto prepared footings, to enhance speed of installation. The ‘slab on ground’ look of the facility ensures easy access, involves less cost in stairs/decks and give a feeling of permanence to the village. An initial stage of construction, including 75 rooms, laundry an administration was completed after just a 12 week building period. Pantex managed the commissioning and start-up of the accommodation village and restaurant after successfully managing the development and construction phase. The Phosphate Hill Mine Camp consisted of 520 pre-constructed accommodation rooms for the Phosphate Hill mine and processing plant project. Eighty rooms constructed for a major mining contractor based on the success and standard of The Village on Blain. 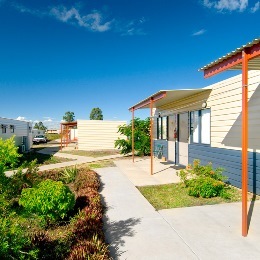 992 specialised modular bathrooms constructed and supplied for the Australian Army’s 3rd Bridge Community Forces Command in Townsville.